Getting the details right make a difference. First impressions are essential in business from what you do to how people perceive you. 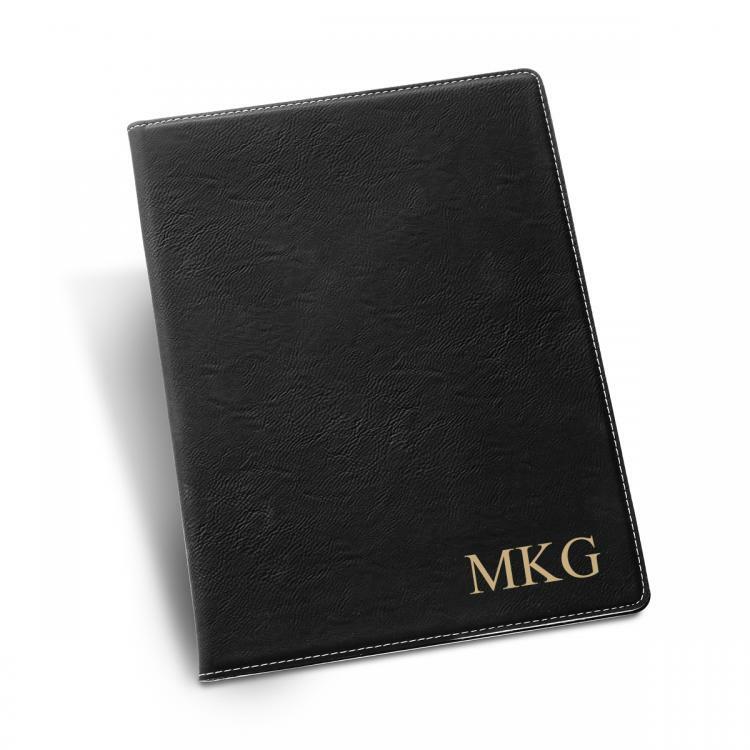 Be prepared and give a great impression every time with this beautiful portfolio. 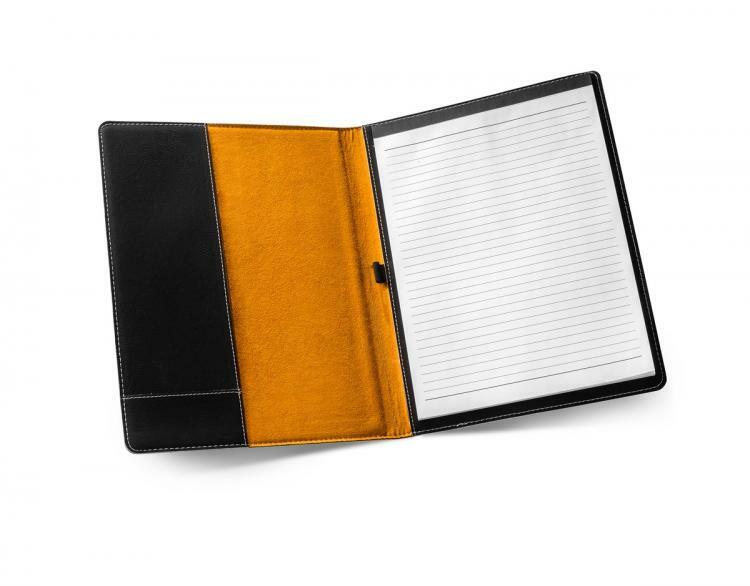 The durable construction and soft feel will help boost your confidence even in the most stressful meetings. The perfect gift for an intern, graduate, teacher or executive. Portfolio dimensions: 12" x 9 3/8" x 1/2"
Price: $51.00 In stock! - Browse this brand: JDS MarketingOur products are custom made to your specifications. This product ships up to 2 weeks after your order is placed.